We are delighted to welcome to the Festival four of Ireland’s most talented writers, who all appear in a new exciting publication. 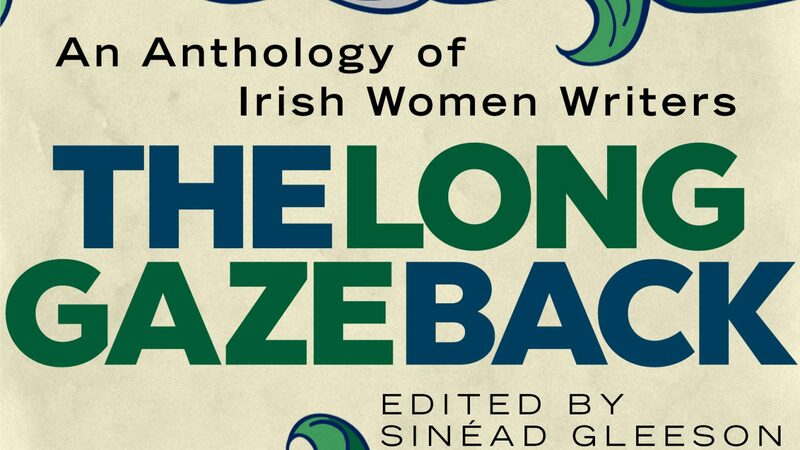 The Long Gaze Back, edited by Sinéad Gleeson (RTÉ, Irish Times), is an exhilarating anthology of thirty short stories by some of the most gifted women writers this island has ever produced. In conversation with Sinéad will be Lucy Caldwell, Anne Devlin, Bernie McGill and Roisín O’Donnell, the four Northern representatives in this brilliant collection. Readings will be followed by a discussion of the magic and graft behind the making of a short story.